Mr Charfare was appointed as a consultant General Surgeon at Bedford Hospital in April 2005. Mr Charfare graduated from Bombay University in 1986 and completed his basic surgical training in India. 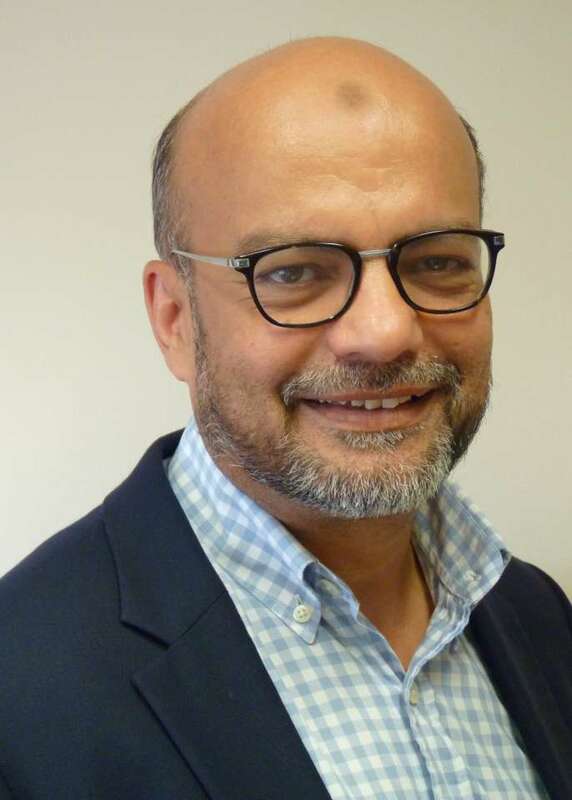 He came to the UK in 1992 and after obtaining FRCS in 1993, he worked as a higher surgical trainee in South East Thames and East Anglian deaneries. In 2000 Mr Charfare passed his Intercollegiate specialty examination, FRCS (Gen Surg). During his training in UK, he developed a special interest in laparoscopic surgery (cholecystectomies and hernia repair). Towards the later part of the training he developed a subspecialty interest in Breast and Endocrine (thyroid and parathyroid diseases) surgery.